Why are Verilux bulbs better than other bulbs? What replacement bulb should I get for my Verilux lamp or HappyLight®? Can I use your bulbs in lamps that aren't made by Verilux? What does it mean that your bulbs are rated for 10,000 hours? How often should I replace my Verilux bulb? How do I install a CFML36VLX bulb? How do I install my CFML27VLX bulb? Is the rattling sound in my bulb normal? The average rated lifetime is the industry standard when it comes to estimating the amount of hours a bulb is predicted to last. 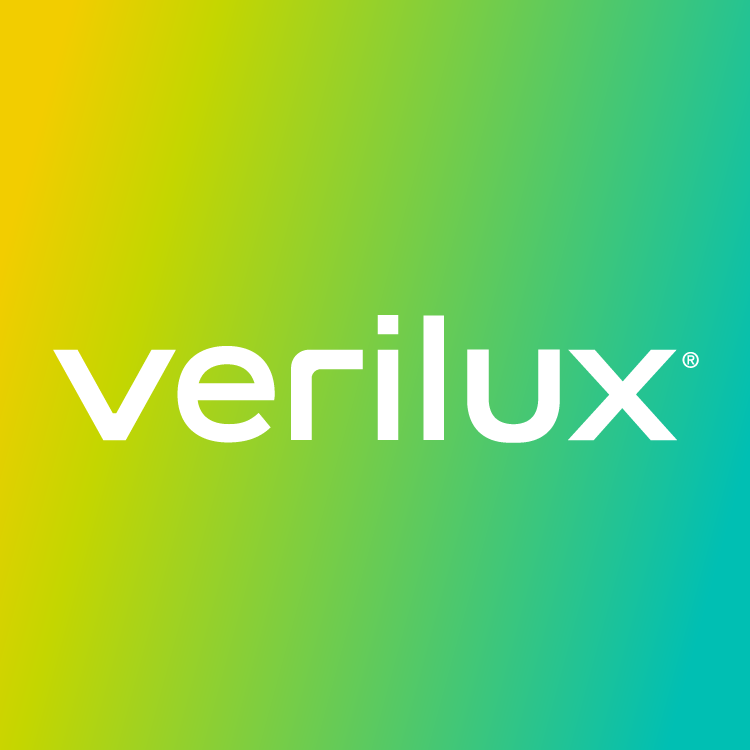 10,000 hours is the average rated lifetime of Verilux bulbs based on testing. Some bulbs will last longer than the average and some will cease functioning earlier than the average hours. External factors impacting bulb life include environmental temperature, excessive cycling on and off, humidity, vibrations, and any other condition that differs from the controlled lab environment in which the testing is conducted.